Facebook could be tapping into not just users personal information, interests, and online habits but also your private conversations, a new report has revealed. However, some experts believe that Facebook is not being fully transparent. Once the microphone feature is enabled, Facebook can listen in to your private conversation, even when one is not actively engaging with the app. The feature listens for particular buzz words, which enable the site to weave the content that appears on news feeds to suit users’ personal interests. In an NBC report, the feature is tested by Kelli Burns, a professor of Mass Communication at the University of South Florida. When she checked her Facebook newsfeed just 60 seconds later, the first item to appear was a safari story. She then also noticed an advertisement for Jeep vehicles. “I don’t think that people realize how much Facebook is tracking every move we’re making online. 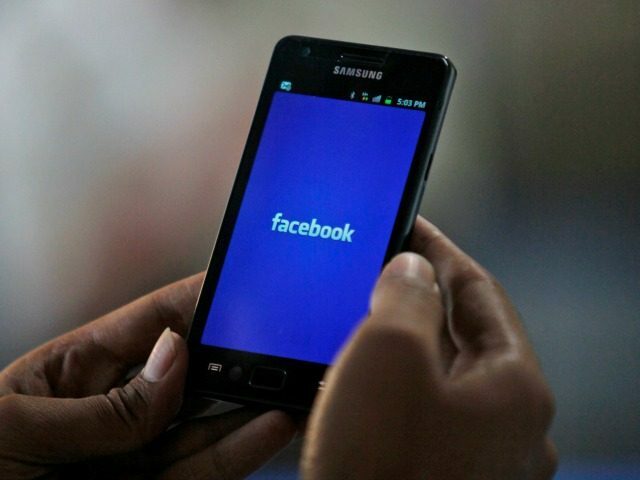 Anything that you’re doing on your phone, Facebook is watching,” Burns remarked.